Masri was born in Amman, Jordan on April 2, 1959. Masri was raised in Beirut, where she has lived most of her life. She is a Palestinian filmmaker who studied film at UC Berkeley and San Francisco State University (USA) where she graduated 1981 with a BA degree. Soon after that she returned to Beirut and began making films. 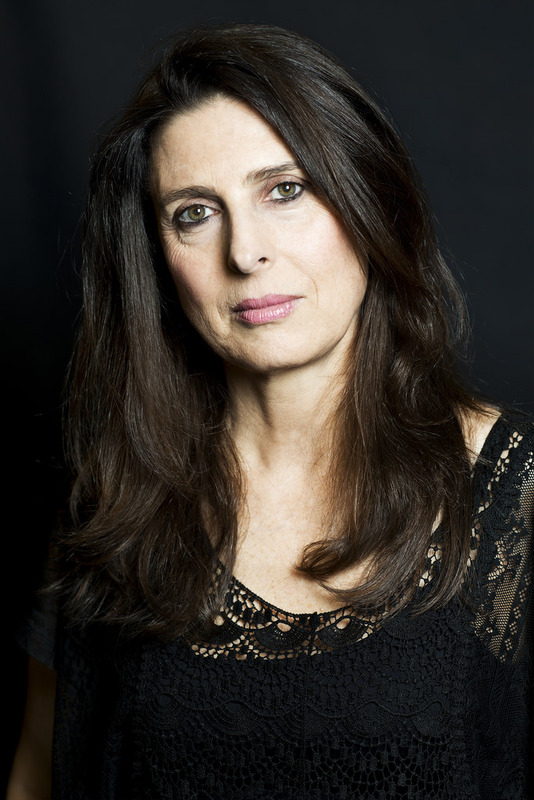 She founded Nour Productions in 1995 with her husband, filmmaker Jean Chamoun and directed several documentaries that received over 60 international awards including the Trailblazer Award at Mipdoc Cannes (2011) and the Luchino Visconti Award in Italy (2004). Her films were screened on more than 100 television stations worldwide including PBS, BBC, Channel 4, France 2, France 3, SBS, RTBF, YLE, RTP, ZDF, NHK, GLOBO, RAI TV, and Al-Jazeera Documentary Channel,.